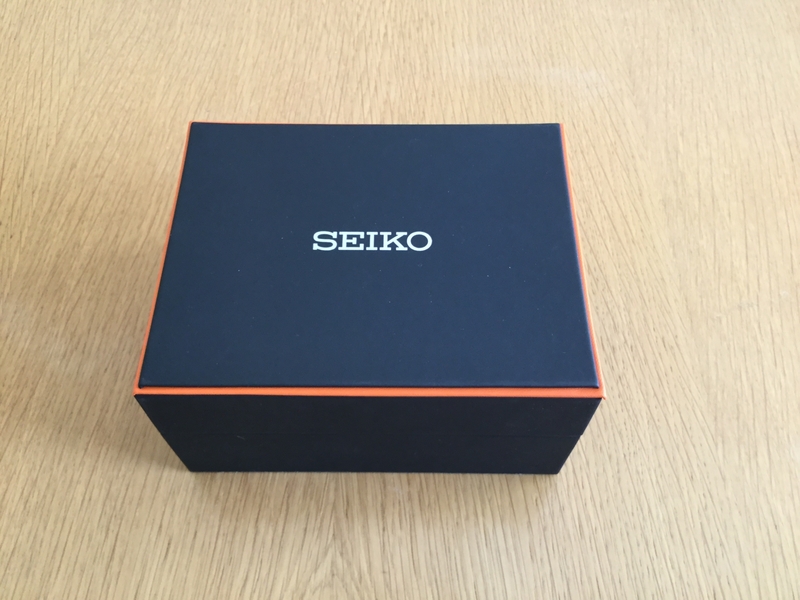 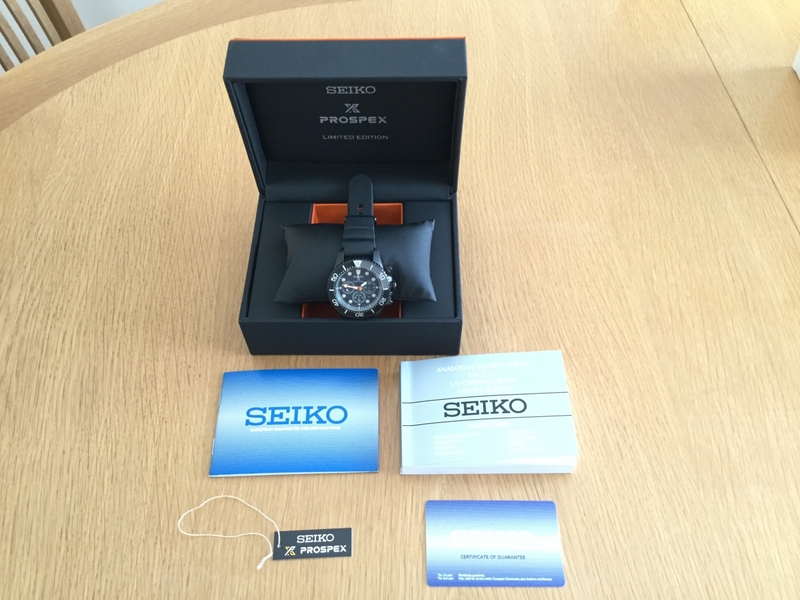 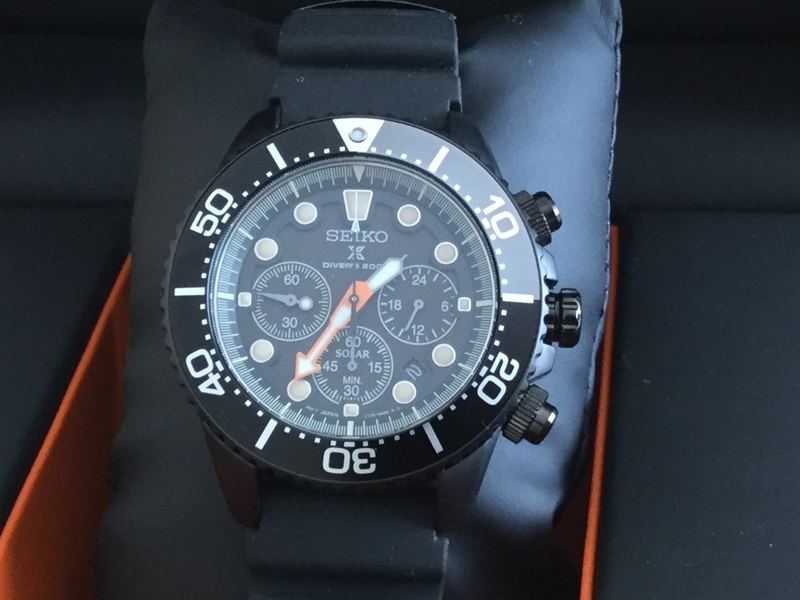 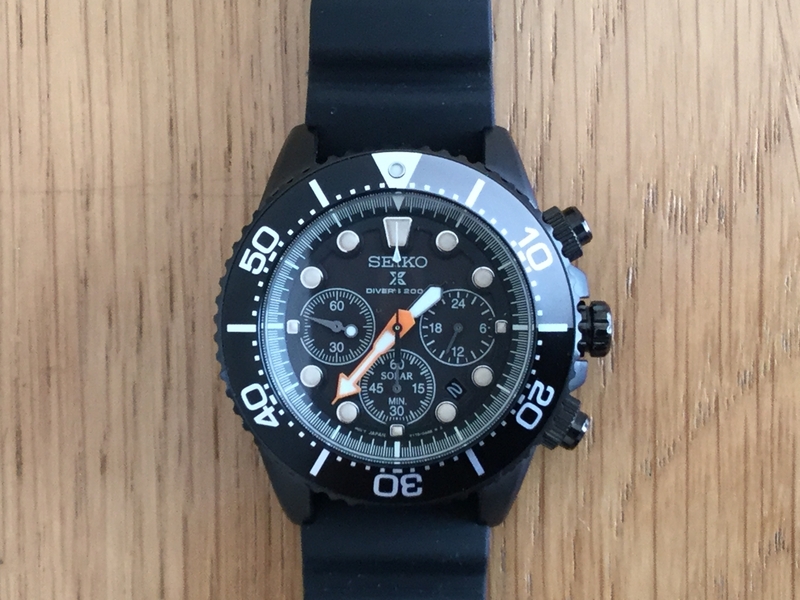 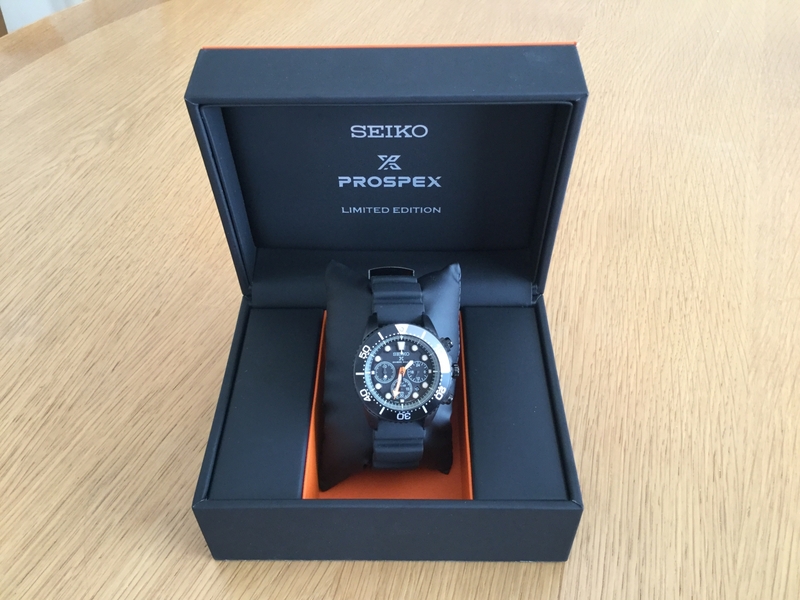 TimeZone : Seiko » New Seiko..... unboxed. 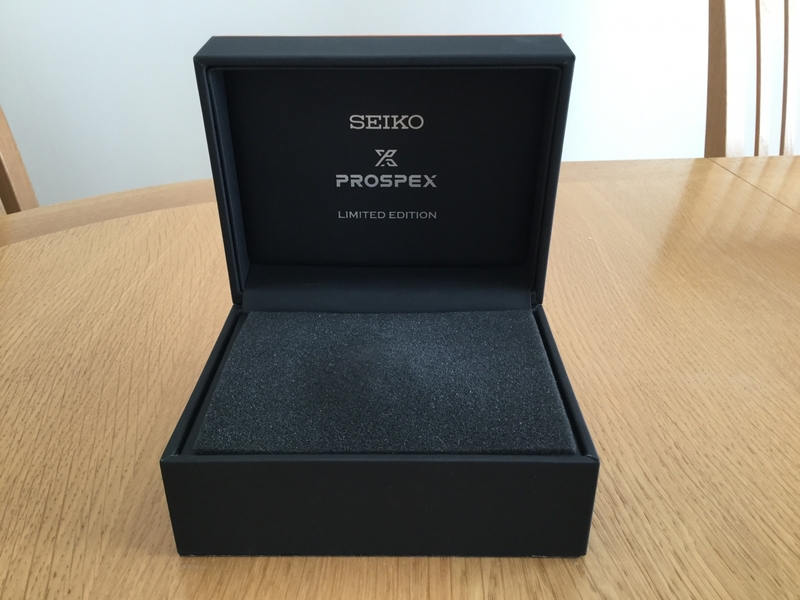 Open the box and a black foam inlay 🙄🙄 Excitement level ready to burst!! 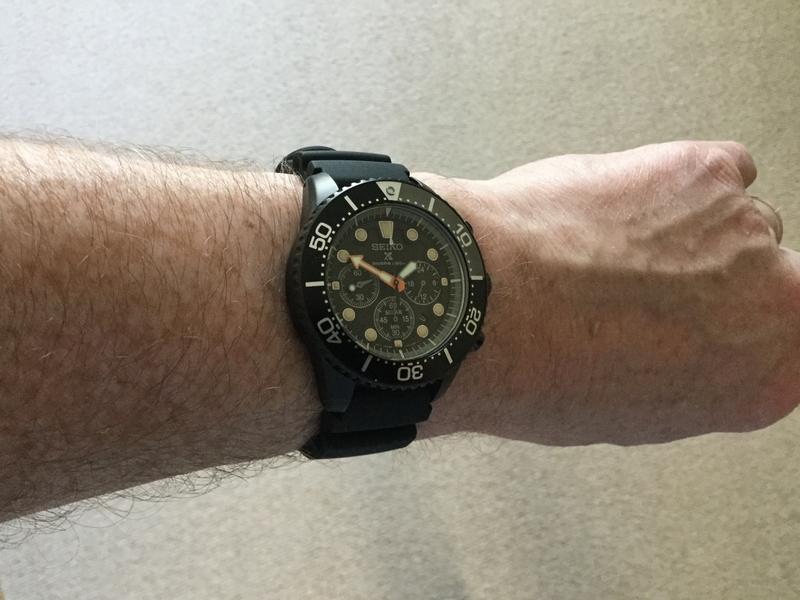 Notice the super cool grey 0-15 section on the bezel. 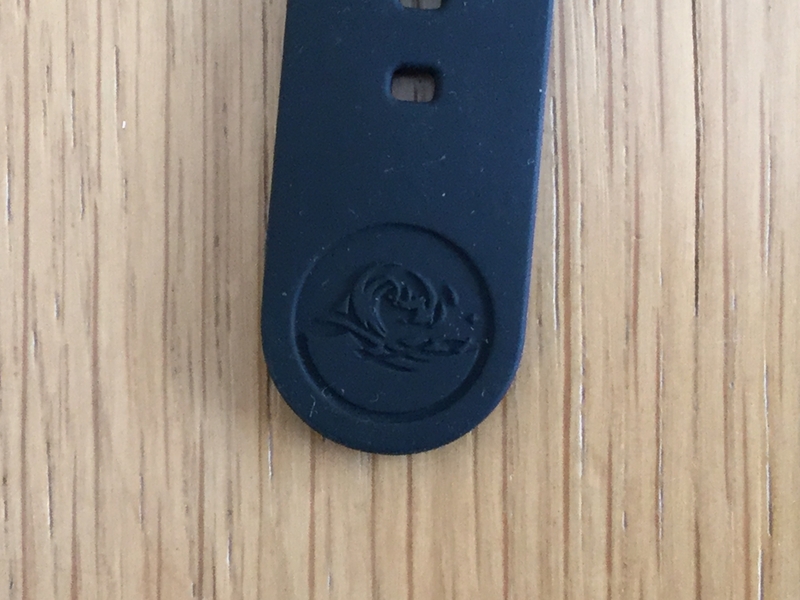 Detailing on the buckle end of the strap. 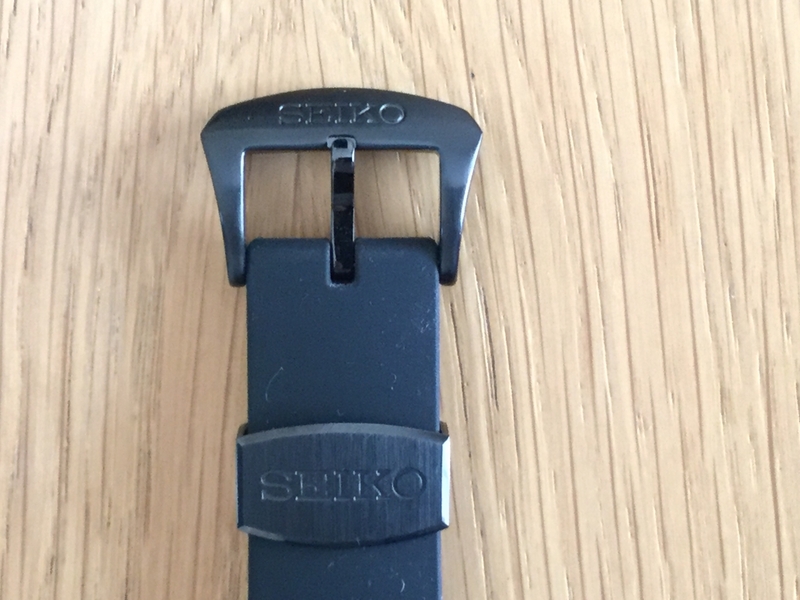 The strap itself isn't a hard rubber it's very soft with almost a velvet feel to it. 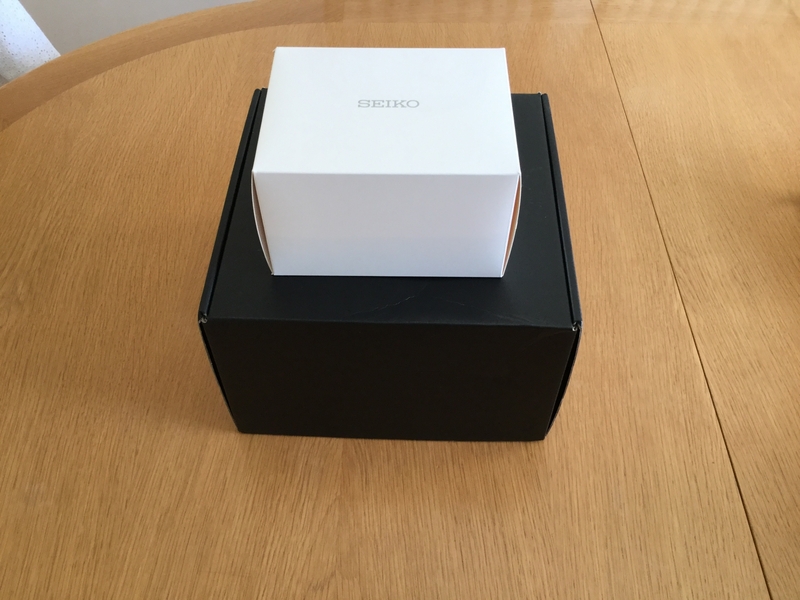 Thanks for viewing and I hope you enjoyed it. 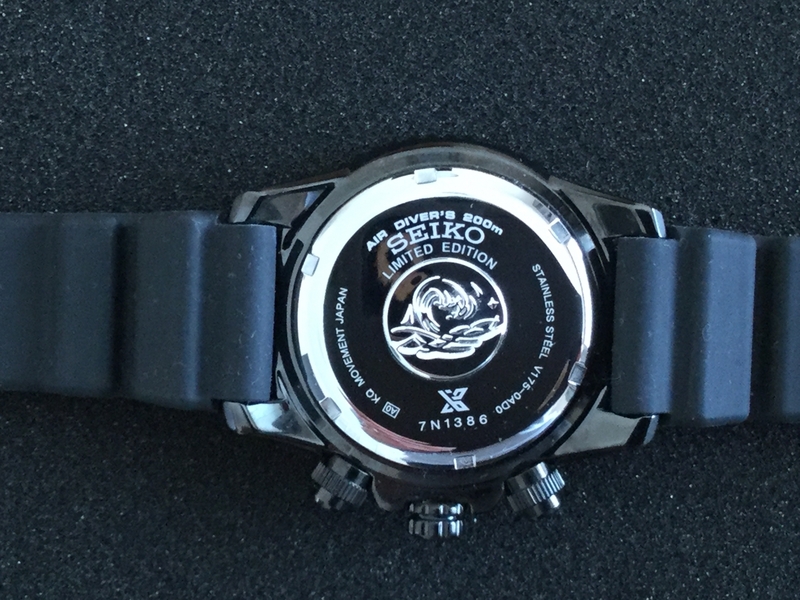 Previous Topic: Seiko made in Japan?